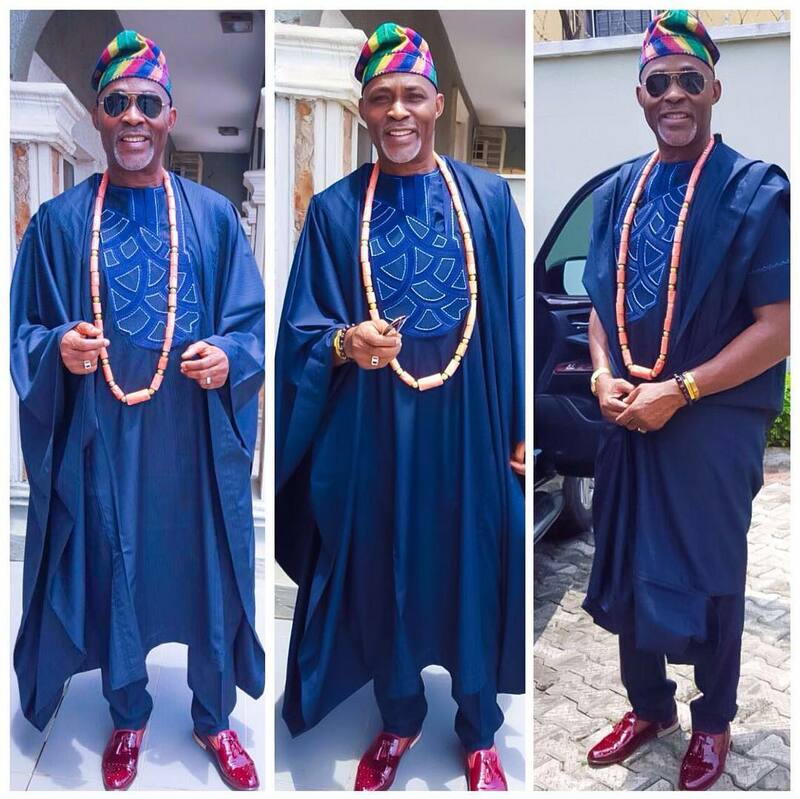 Richard Mofe-Damijo popularly known as RMD is a veteran actor and a great dignitary in the industry. Mofe Damijo will always look exquisite in... agbada, which make him look like a dignitary he really is. 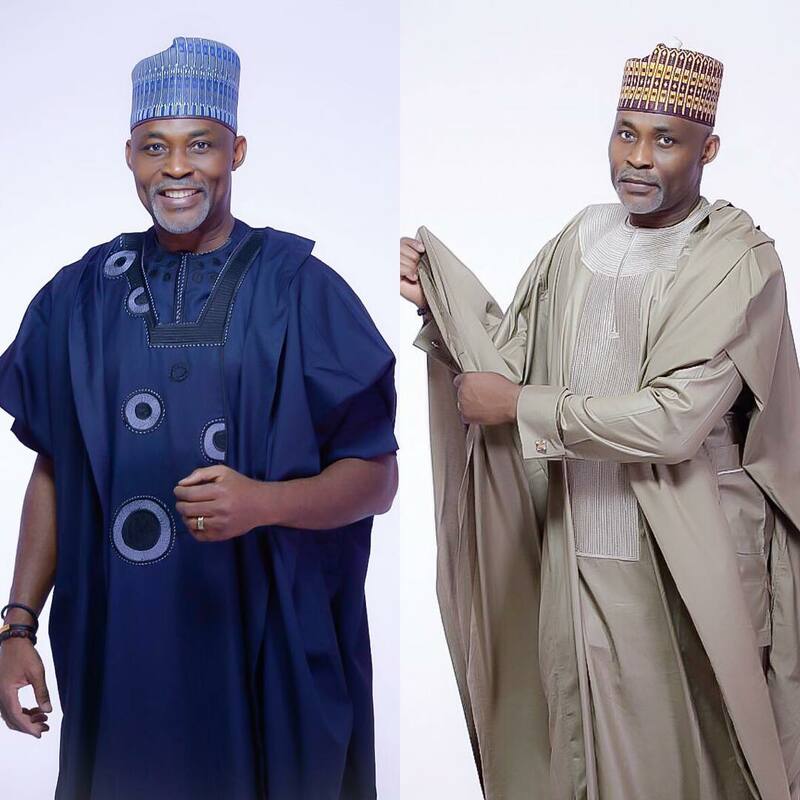 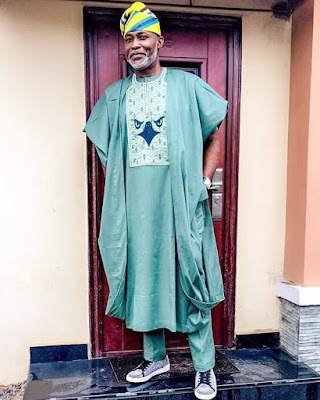 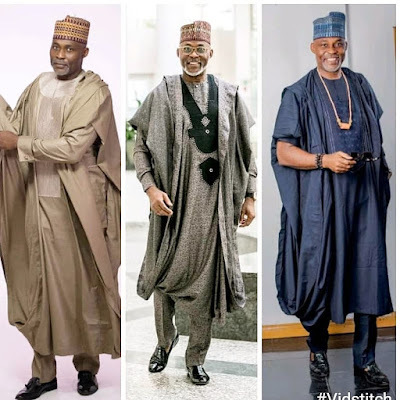 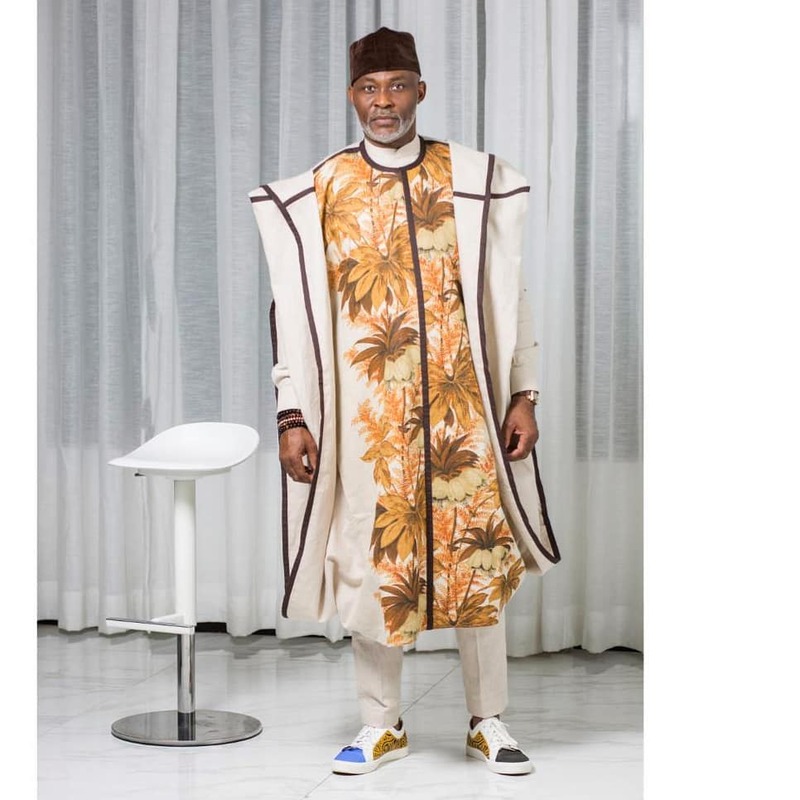 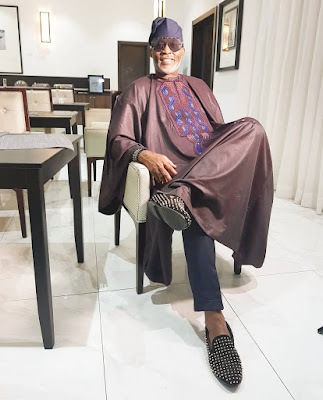 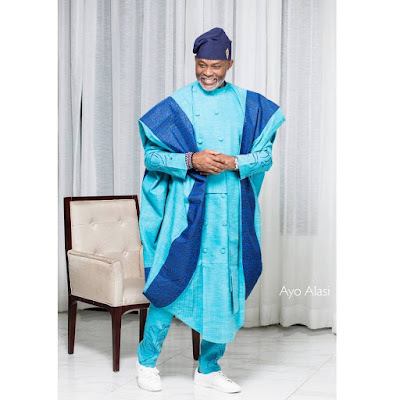 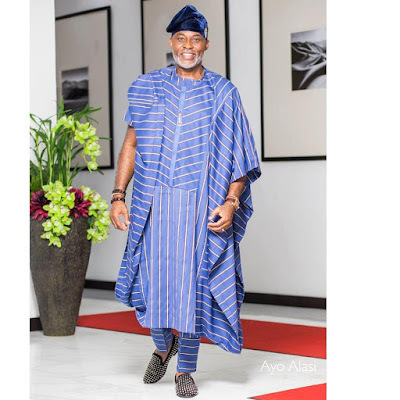 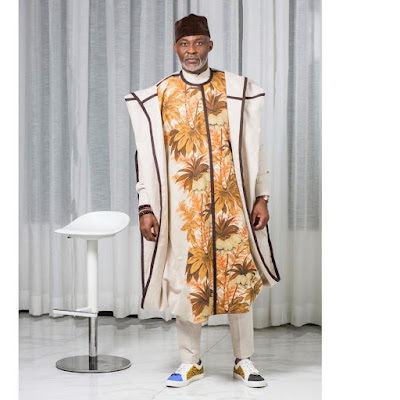 From RMD's closet, here are some of his classic ways he rocked his agbada styles.